IPL 2019 is almost here as the T20 league returns to action in April. IPL is a festival of sorts which gets the fans worldwide pretty excited for some cricketing action. With legendary pairings, dream debuts, classic encounters and much more, the Indian Premier League is a spectacle which is witnessed and celebrated by cricket supporters every year. 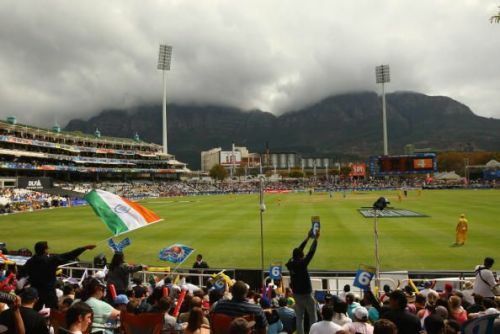 Modern-day cricket greats take part in this multi-billion dollar club tournament with the eyes of the cricket world tuned in to be part of this cricket festival. Every squad possesses proven talents thus making the task of picking one player as the xce card a bit tricky. But here we list the key player for each team in this year's edition of IPL. Who else but the skipper, Virat Kohli. Kohli is the backbone of this Royal Challengers Bangalore side and the run-machine is capable of running the show all by himself. There's no arguing about the fact that Kohli is one of the modern day greats of the game and has his place saved in the history books. It is actually quite interesting that RCB haven't tasted IPL glory yet. The squad is however filled with champions and with Virat Kohli as their skipper, the team has it all to win the elite tournament. 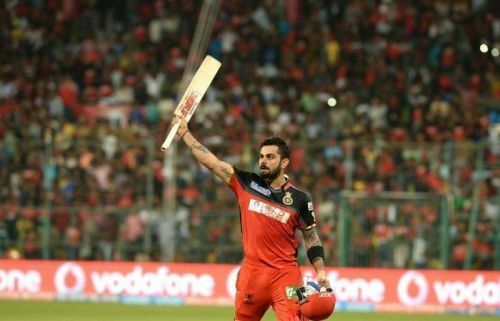 Bengaluru fans hope that their skipper goes all out in the upcoming edition in his quest to land the first ever IPL trophy for the Royal Challengers Bangalore. If Kolhi hits the right form, the dream might come true this year! Last season's Emerging Player of the Season award winner, Rishab Panthad a roller coaster ride in 2018. The wicketkeeper-batsman had a tremendous season as he consistently scored gigantic individual totals and terrorised bowling attacks with his high octane batting skills. 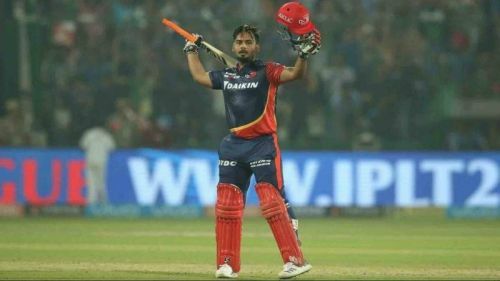 Delhi Capitalshave a pretty decent side heading into the 2019 edition of IPL but their key man remains Rishab Pant who was the highest scoring batsman for the Delhi-based franchise in the previous edition. Pant has the potential to wreak havoc and it's important for Delhi Capitals to have Pant in the best shape in order to challenge for the title this time around.